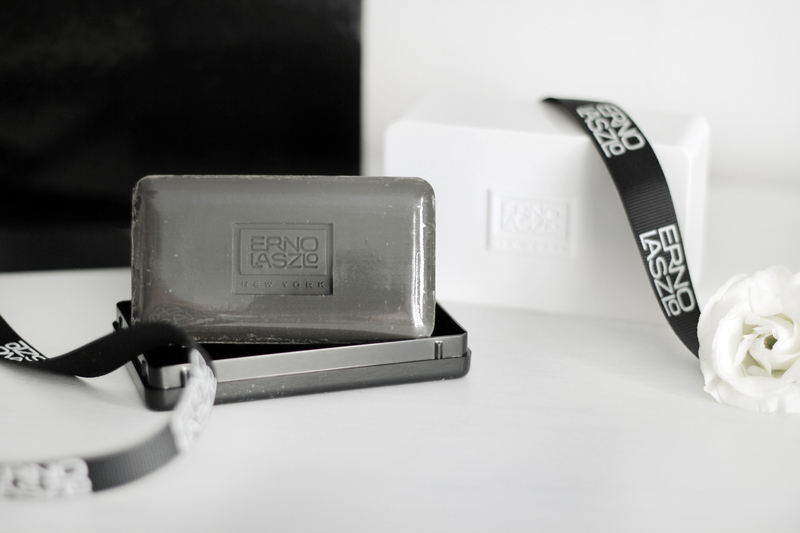 Couple of weeks ago, I was invited by Luxola to join them and the team behind Erno Laszlo at Fairmont for a skin consultation. The session lasted around an hour, most of it was spent relaxing while their very skilled therapist worked her magic fingers on my face #bliss. 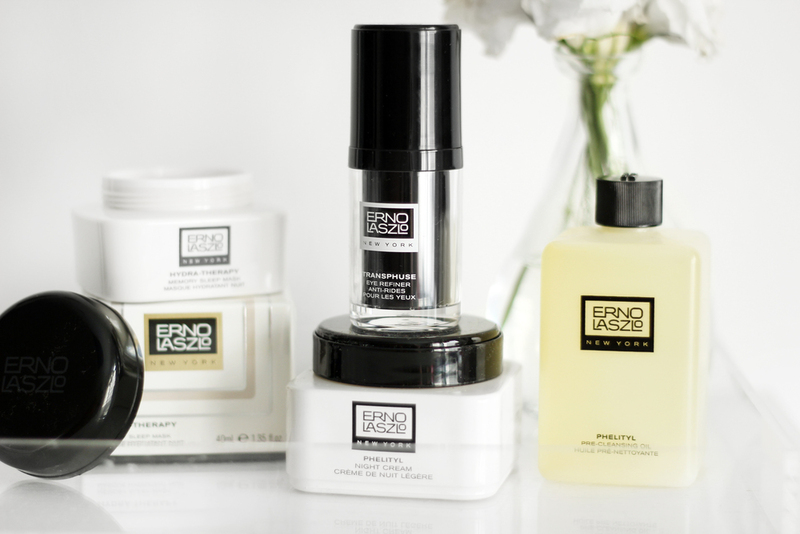 At Erno Laszlo, they strongly believe in tailoring treatments to meet individual skin needs - rightfully so. I don't believe that skincare is a one size fits all kind of thing, so definitely yes to bespoke skincare! Pre-treatment, the therapist asked me about the concerns that I had for my skin which were mainly oiliness and dryness under my eyes. Hence, she recommended this heck of a soap bar as well as the Phelityl Pre-Cleansing Oil! During one of our discussions, I learnt that cleansing your oily face with oil actually works best as the oil particles will help breakdown other oil particles, while at the same time rehydrating my skin. The Sea Mud Deep Cleansing bar is one of their best selling products, which wasn't very difficult to see why. After a thorough cleansing, we need to use toner to calm and hydrate the skin and if any, clean off any remaining makeup. I let my therapist know that I personally prefer the texture of my lotions or serums to be light weight, so she recommended the Hydra-Therapy Refresh Infusion serum. 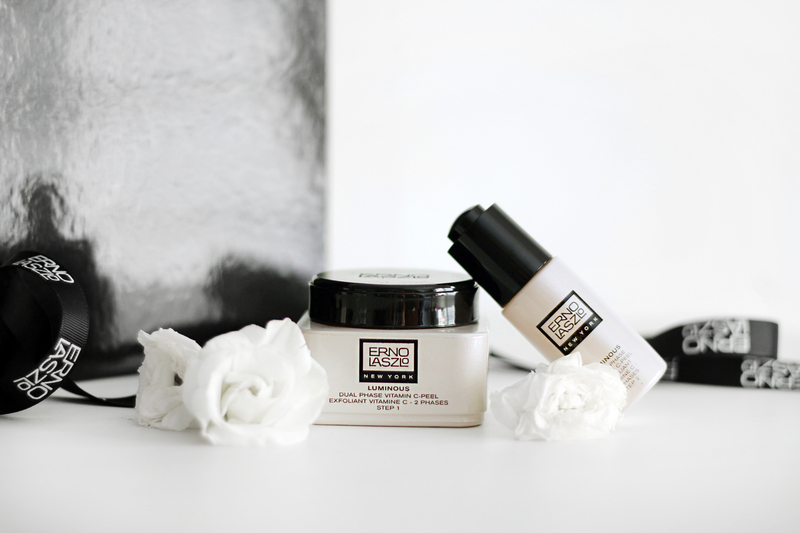 So always remember: Cleanse, Tone and Moisturise! I might have said this before, but I'll say it again, I'm pretty lazy when it comes to skincare but I really want my skin condition to improve so I've put in extra effort. On normal days, my skincare regime will end just here but I do a mask once every week. But right before I apply my Hydra-Therapy Memory sleeping mask, I gently exfoliate my skin with the Luminous Dual Phase Vitamin C-Peel. And voila, we're all done!